Summer is almost here which means BBQ season and outdoor fun. 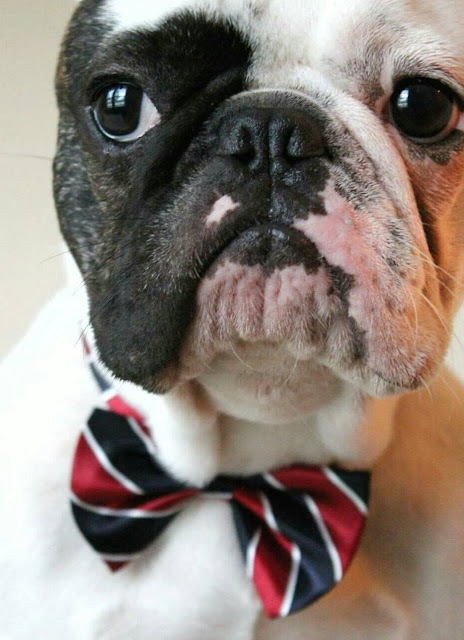 This also means fun fashion for all ages, even for our four-legged friends. With so many options in the market, dog fashion has become more and more popular. 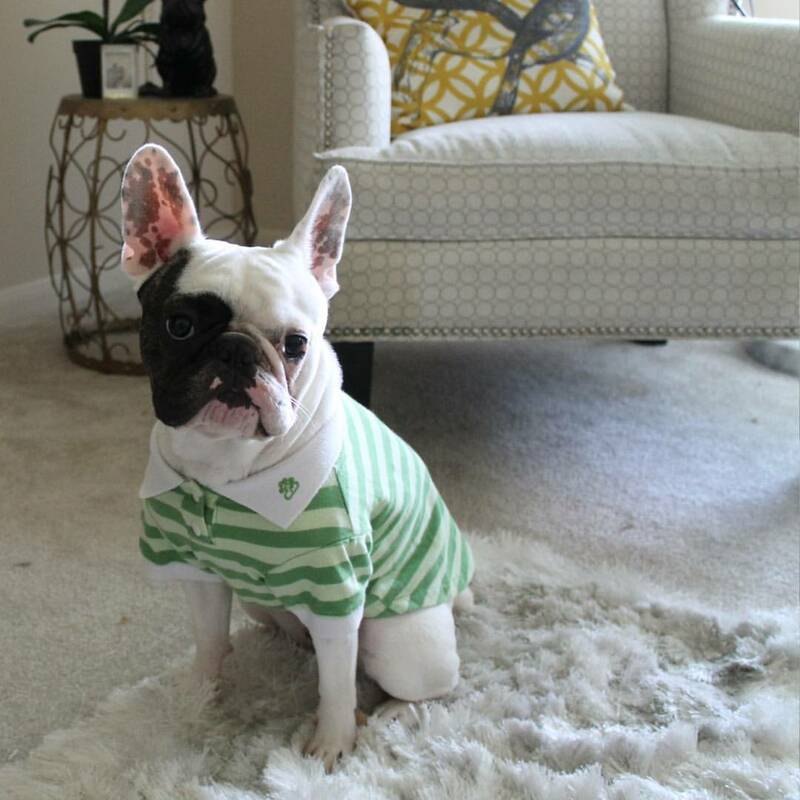 Sir Theodore showing off his Green Stipe Polo Shirt. My little nugget is no exception to this trend. He is a natural when it comes to dressing up and loves the attention. A great option for summer is a fun, light weight polo shirt. This particular shirt had a leash hole which is convenient for those afternoon walks. 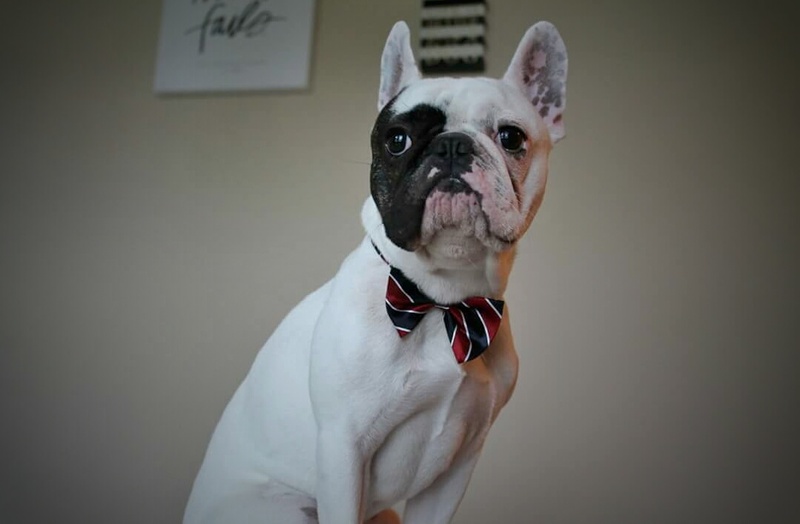 Theodore's "trademark" accessory is the bow tie. 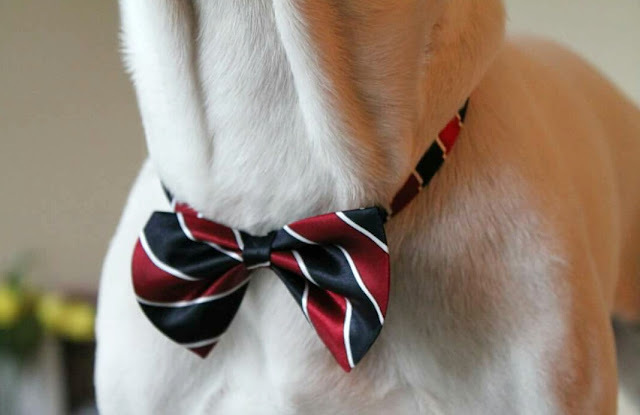 This Stipes Classic Bow Tie has an adjustable matching collar and it's the perfect accessory for this Memorial Day weekend. It is easy to snap on and the adjustable collar means he will be able to wear it for along time as he grows into it. No dog lover's house is complete without unique house ware. 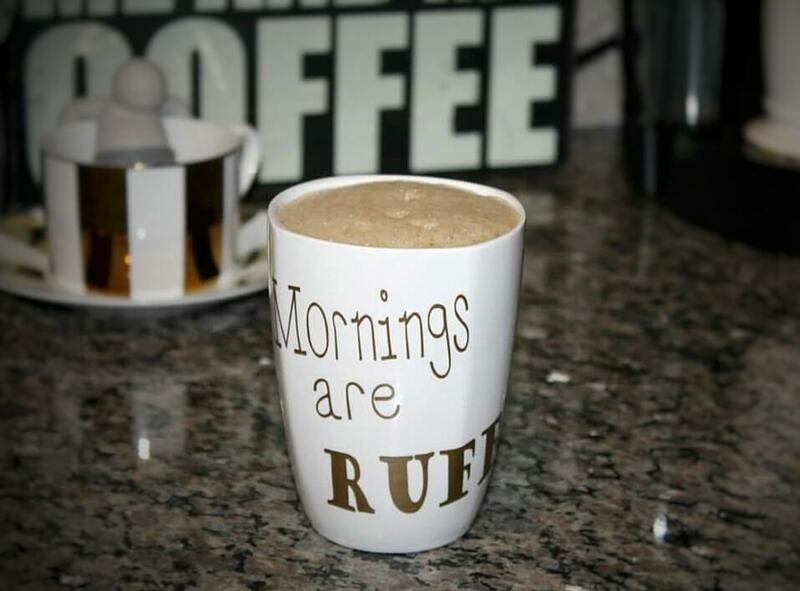 I like to start my mornings with a nice cup of coffee in this dog-inspired, handmade mug. From dog clothing to accessories to housewares, all of these products can be found at the online pet boutique Chic Pawz. You will find great options for your pet. Make sure to use the code Yessy15 at checkout to receive 15% off your purchase.